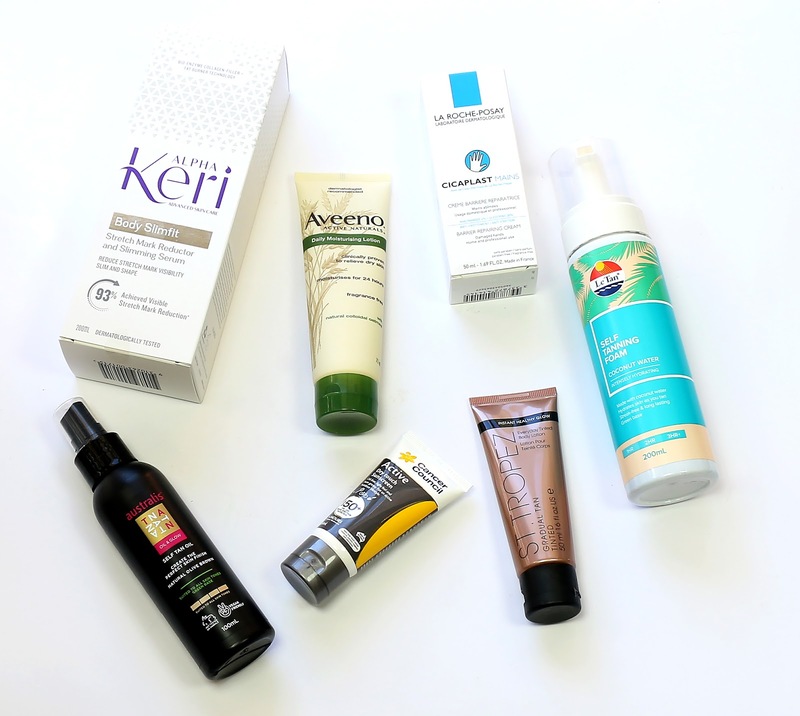 Priceline has released their second Skincare Goodie Bag for 2016! This bag is available as a free gift with purchase of $69 or more from participating brands (brands found in the bag). If you're already keen you can check out the Priceline website. The bag it's self is a blue foam bag with sturdy handles and is totally beach/pool worthy, I'll be holding on to this one! For more information or to purchase your qualifying products online (bag can be added to cart) check out the Priceline Website. Links provided are for shopping examples only, I have personally purchased from some (not all) of these online stores but I highly recommend researching before buying. Items marked * were sent to me for trial and consideration, all other products were purchased by myself and I am in no way affiliated with any of the companies mentioned unless otherwise stated. All opinions are my own and based on my personal experience. This post also includes affiliate links. Integrity Always. 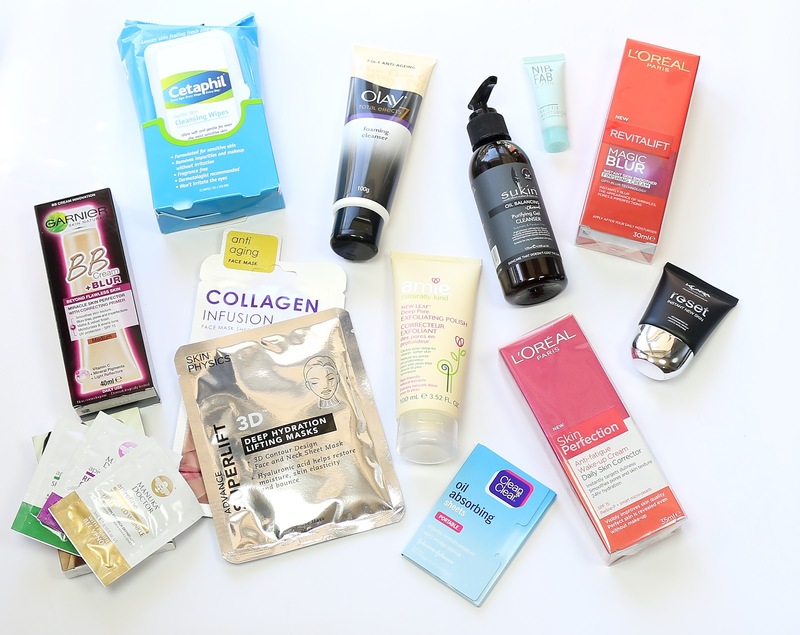 1 comment on "Priceline Skincare Goodie Bag - November 2016"
I think I'll pass on this one...none of the products are calling my name out haha but the bag is a nice change from the other plastic-tacky ones!